Very strong presentation. Definitely a CV for an educator! 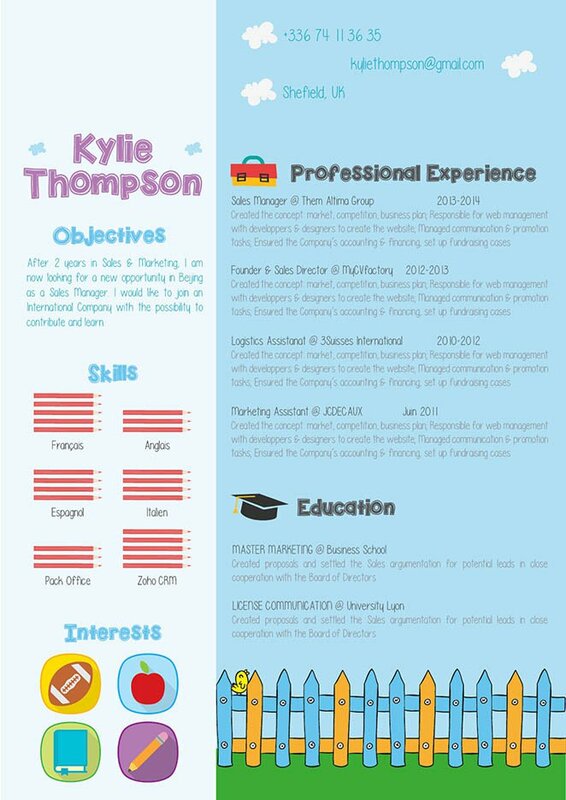 CV template to download "Teacher"
If you're looking for a career in teaching, this resume is perfect for you! The Teacher resume template excellently showcases your past work experience, educational background, skills, and interests. 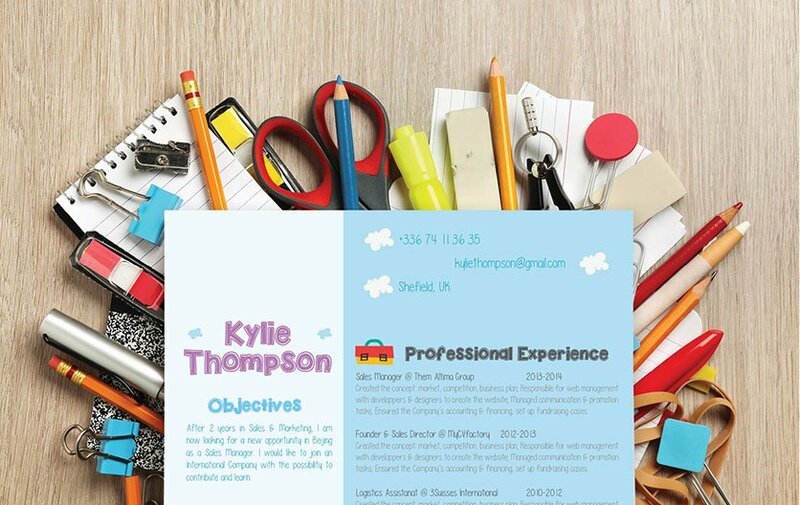 Coupled with its design made specifically for educators like you—this resume will be the ticket to your dream job! To grab the attention of your potential employer—you must write a resume that is both simple, but comprehensive. A resume's design and lay out maybe the deciding factor in whether you get the job or not. Make the lay out and overall look clean and concise. A typical resume is scanned for about 10-30 seconds—in that time frame you must capture the attention of the reader, don't be afraid to break the so-called ‘One Page Rule' of resumes. As long as you've written something substantial that gives your potential employer a reason to read on, you're good to go! Get rid of irrelevant information that doesn't really put compliment on your qualifications. Use bold and italics on words and segments that need emphasis—using these font types can help guide the reader's eyes to those parts of the resume.